So, today (or yesterday if we’re being pedantic) is my 30th birthday, and I wanted to share the birthday love with all of you! Truth be told, I’ve been wanting to do a giveaway on my blog for a while now, but I kept missing the various milestones that I planned for – 5000 blog views whizzed past, 100 Twitter followers came and went, and so I figure my birthday is as good a reason as any! Since I’ve been around for three decades now (!) I’m going to give away three different things. All you have to do to enter is leave a comment for me and tell me which item you’d like to win – it’s that simple! I’ll draw the winners in a week from now, which is the 23rd of February. You can enter three separate times if you want to win all three things, that’s totally fine! This giveaway is open to anyone from anywhere in the world, so international bloggers, you’re welcome to enter! So first up, we have 3 patterns from my collection! Next up there’s 3 yards of a beautiful rayon challis fabric from FabricMart – it would make a lovely dress or blouse, I think! 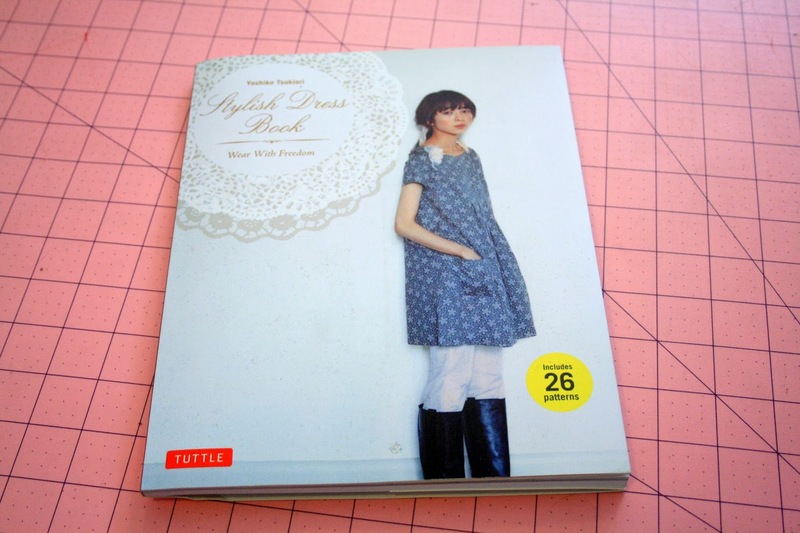 And last but not least, we have one of the Japanese Stylish Dress Books by Yoshiko Tsukiori – this one is the Wear With Freedom book, and the dresses in it are so pretty and summery! I also have some other little goodies I’ll be tucking into the giveaway packages 🙂 Good luck, everyone! Happy Birthday!!!! I hit 30 this year too and I'm a tiny bit less afraid with each blog post I read from another awesome sewing blogger that's hit 30 with grace and style herself! 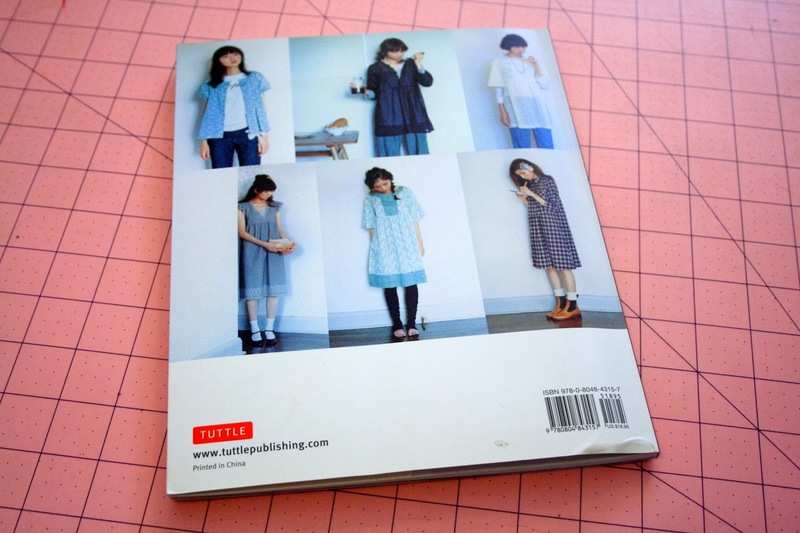 I'd love the Japanese sewing book. Happy birthday! I hope you were as spoilt as your reader are. I would love to win that beautiful fabric and make a dress. Thanks! Ohhh! What a lovely give away! I would LOVE to win win any of these three things. But I think the fabric is what I would love the most! Happy belated birthday! I would love to win the Japanese dress book! wowzers, you are generous! 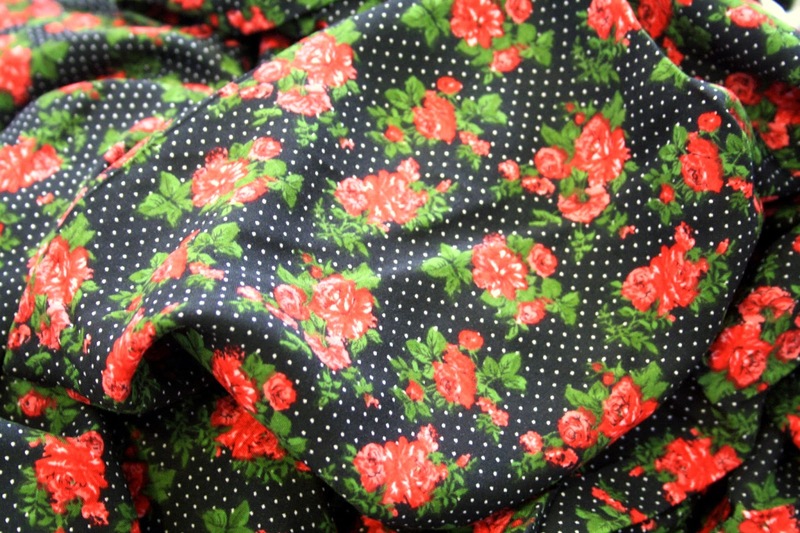 i would love to win that pretty rayon challis fabric. 🙂 happy birthday! Happy Birthday Baby!! Hope you had a terrific day! I am loving that fabric AND the Japanese Dress book. What a lovely and generous giveaway, thanks! I am off now to go look at your plantain. Ciao! Happy Birthday, Kirsty! I hope you had a lovely Birthday with loads of cakes and presents 😉 And thanks for hosting such a lovely give-away! 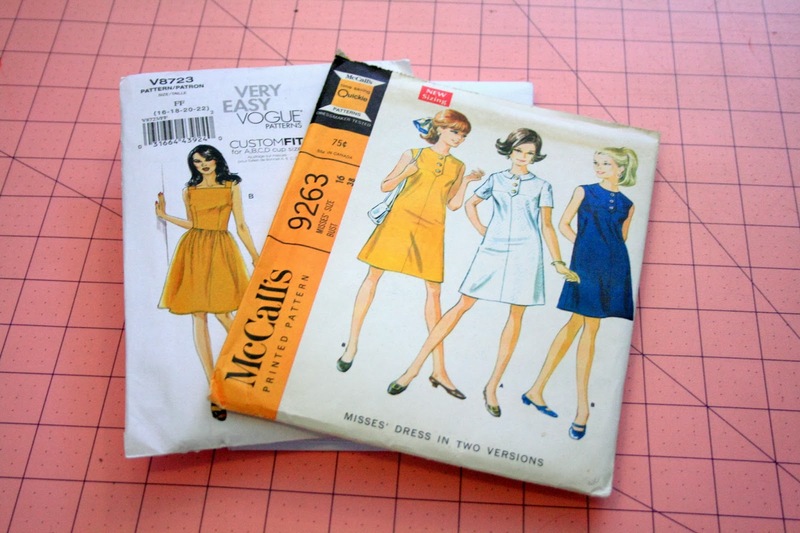 I would like to win the three sewing patterns or the lovely fabric! Happy Birthday! I hope it was a good day for you. Could you please count me in for the patterns and the fabric. I would love the chance to win either of them. Thanks and here's to a good year ahead for you. And happy birthday! Hope you had a great day – I've found that as I've gotten older (and I'm only 25, shut up Sophie) I've enjoyed my birthday less – not sure if it's because I always have high expectations that don't get met (and I almost always cry!) or what. Not sure what my point is here, I've had a long week. For a while my birthday reduced me to tears, too – now I try and go in with low expectations and I find I'm almost always pleasant surprised. I hope your week gets better! Happy bday dear! Thanks for the lovely giveaway! Love the idea for three giveaways to celebrate three happy decades! I'm always missing blog milestones too! I would really love the three patterns OR the beautiful fabric – rayon challis is one of my all time favorites fabrics to sew with – I can't believe you're parting with it! 😉 Happy birthday!